Why do we love long hair? I think the answer is pretty obvious but if you are still oblivious why long hair rocks, we are going to spell out the answer for you. We love it because we can style it in so many different ways! “Yeah but who has time?” Hey, we aren’t talking about celebrity-like-17-hour-hair-updos-by-27-hairstylist here. We are talking about the best, easiest, near to effortless and even painless hairstyles you can pull-off in a snap! Your hair is your best accessory. It is your only accessory that comes in handy everyday. Add it some style, you’ll surely look fascinating! Here, let us help you do just that. We have for you 36 hairstyles that any teenager with a long hair can wind up for either everyday fashion or for your need of the best hair look for a special occasion! Excited? Me too! What are you waiting for? Start scrolling for your best hairstyles, super looks that teens love! We know how hair buns changed the millennial world. 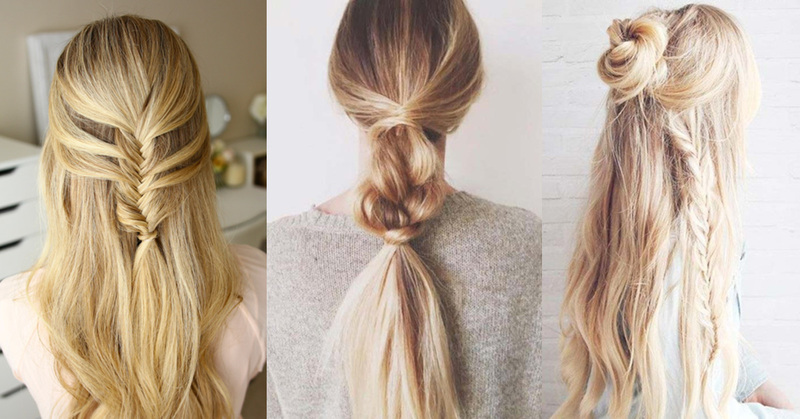 Put a twist to the pandemic with a crossed braid from each side! Be the natural, beautiful you with this half-up boho bun. This is an effortless, splendid everyday look you can rock at school. An avid fan of Game of Thrones? I bet you’d love to rock a Khaleesi-inspired hairstyle! No other braid tutorial can be as easier as this. Uh-uh. 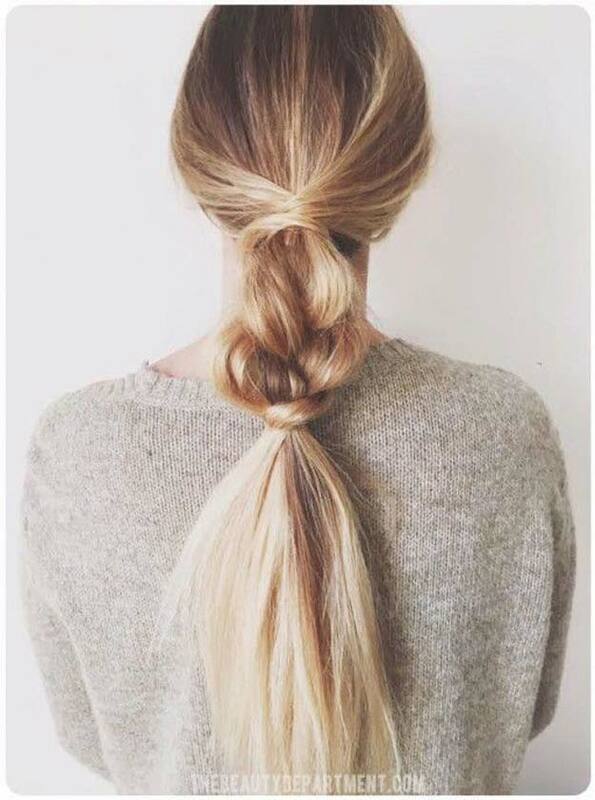 How do you pull off a ponytail like this cool? Dying to know? Click the link above! How is this hairstyle possible? Would you believe that this is just so easy to whip?